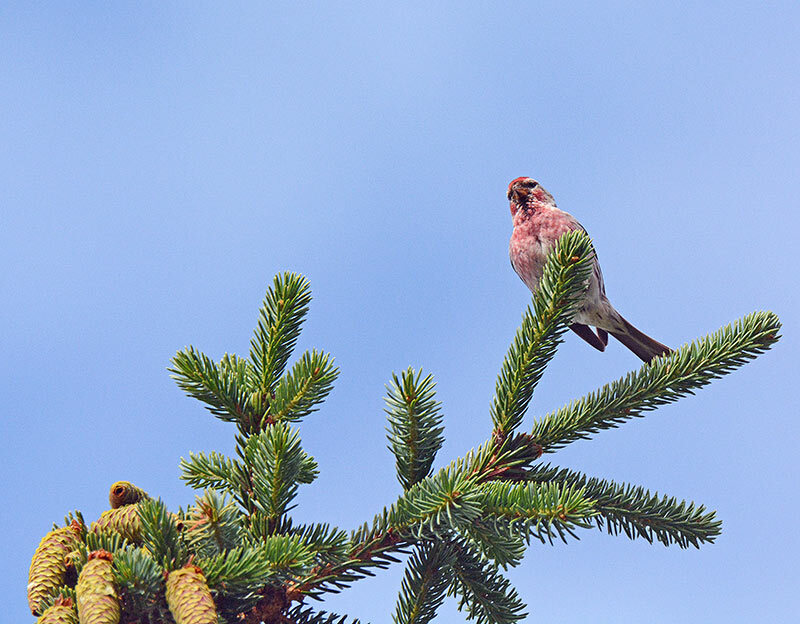 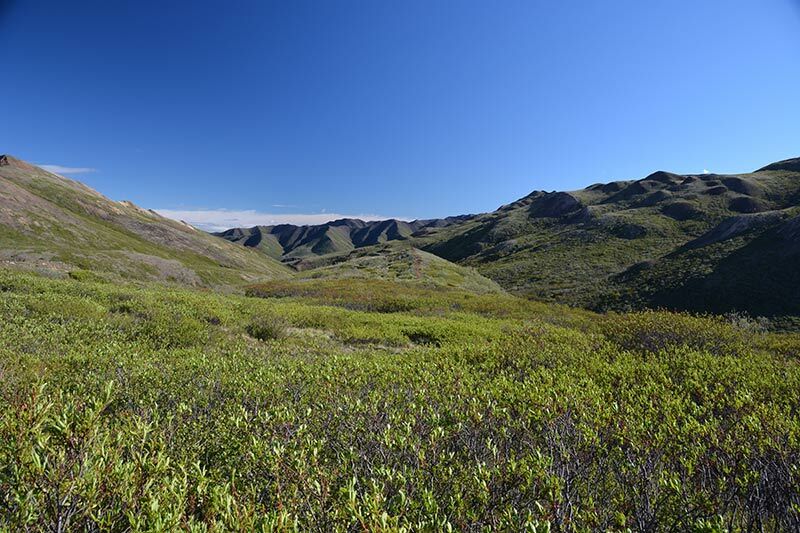 In June 2014, I spent three weeks in Alaska. 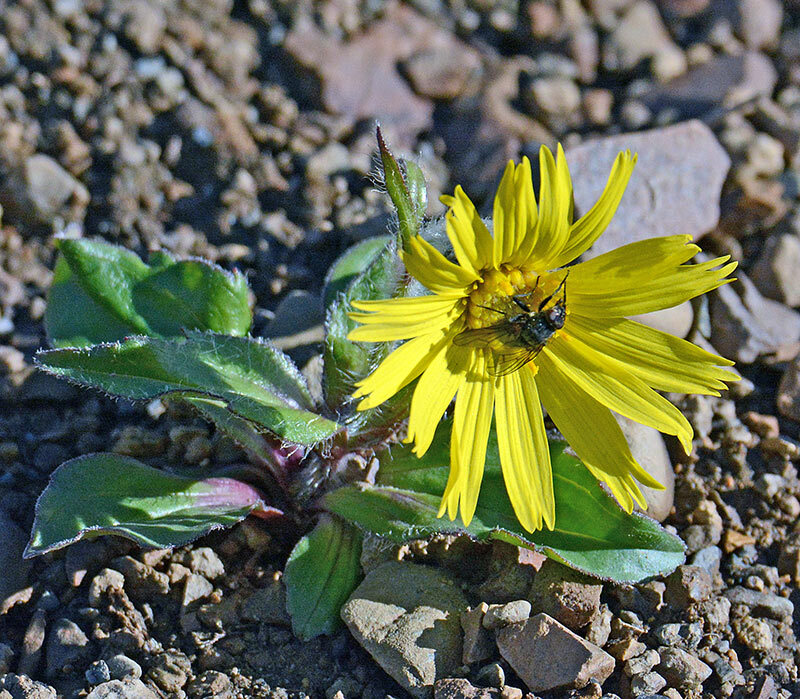 This page shows some of the wildflowers I encountered during the trip. 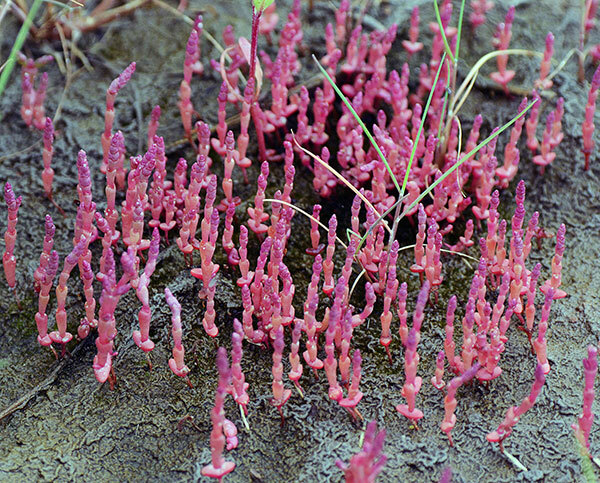 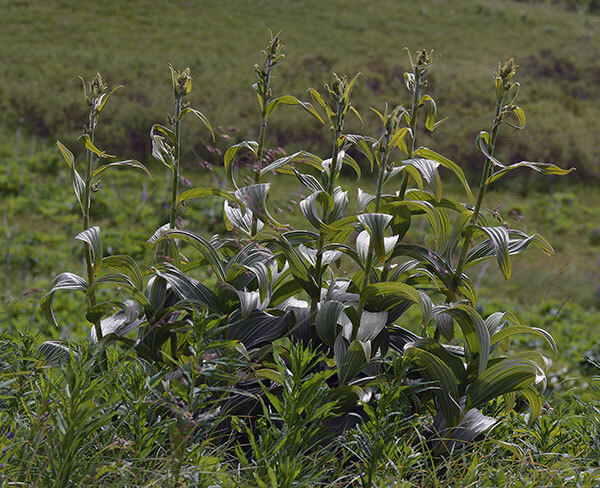 These photos were shot hand-held, or using a monopod, and thus the image quality is not necessary great. 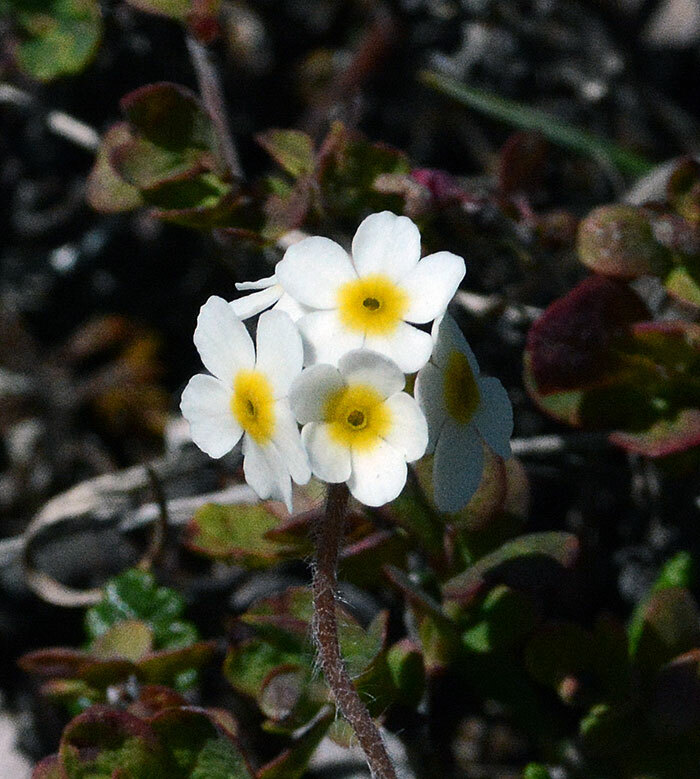 Notwithstanding the quality, I decided to upload a few of them. 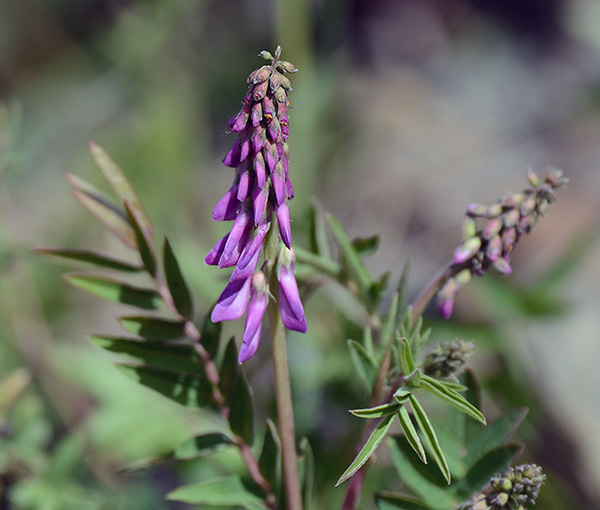 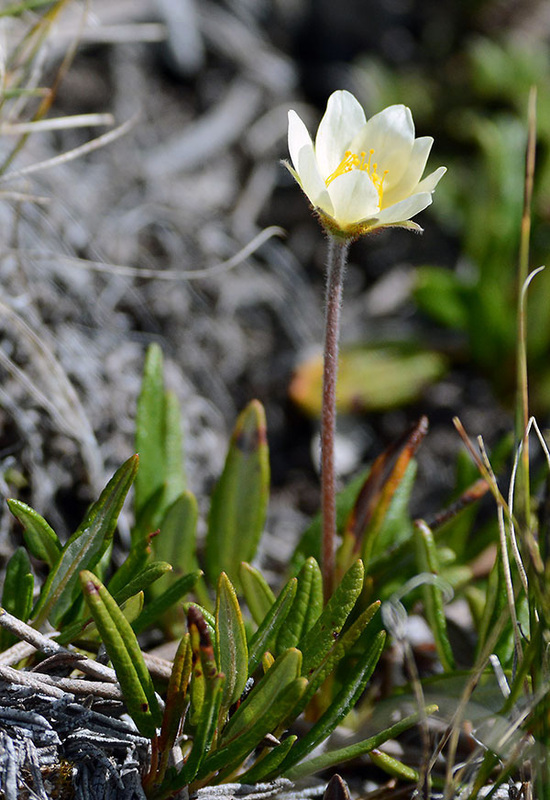 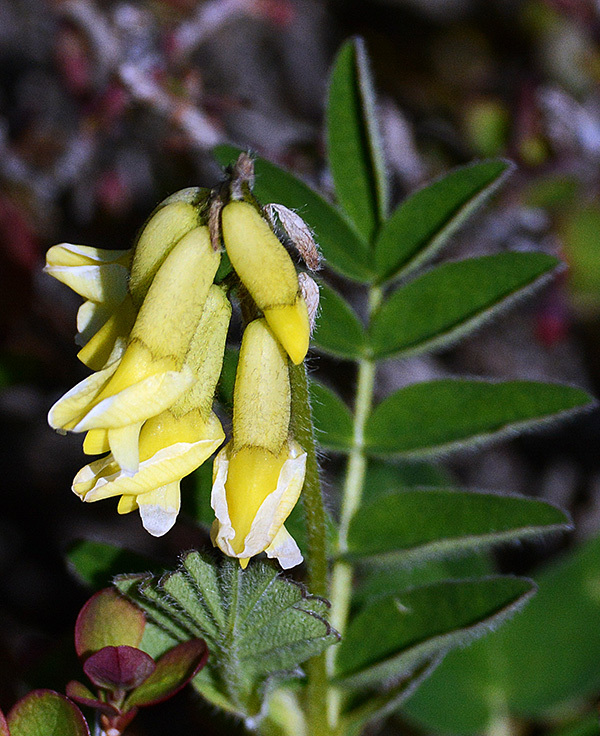 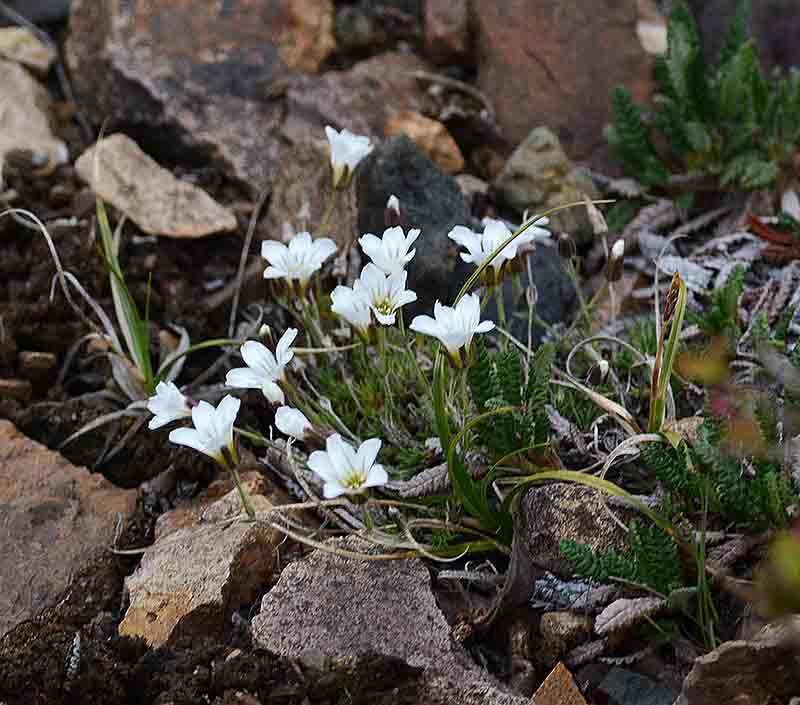 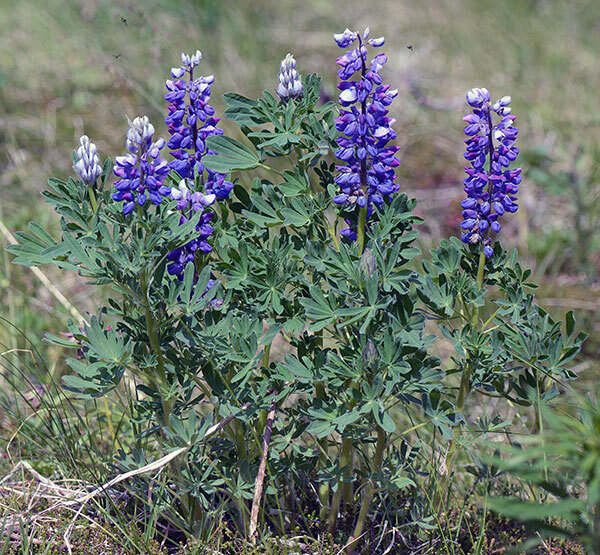 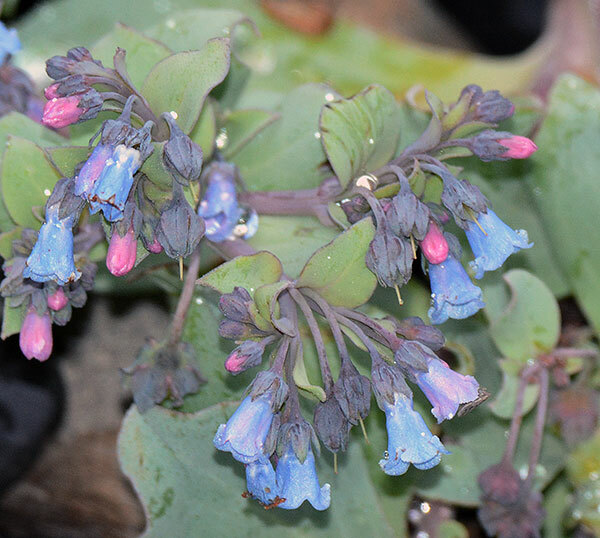 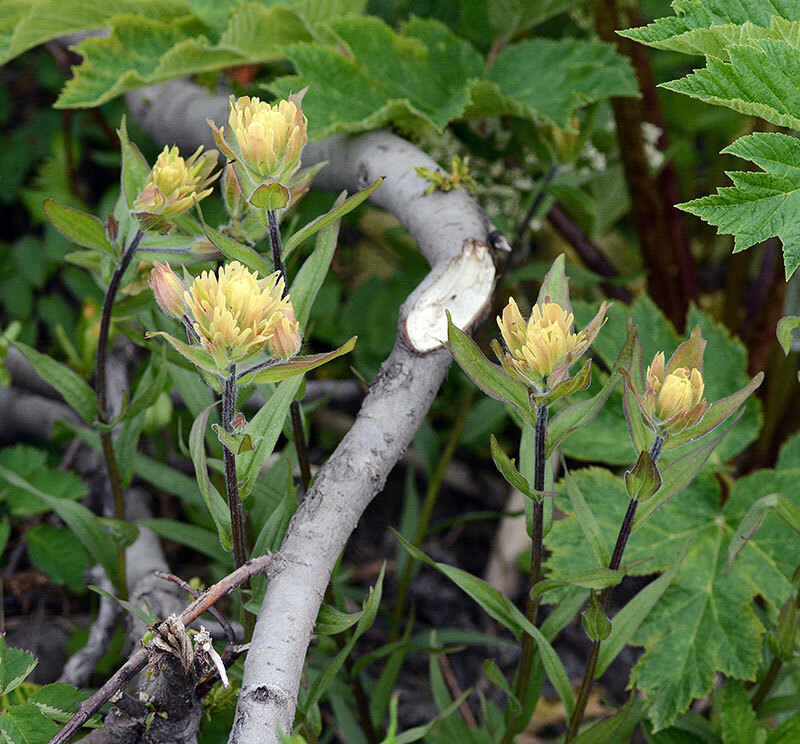 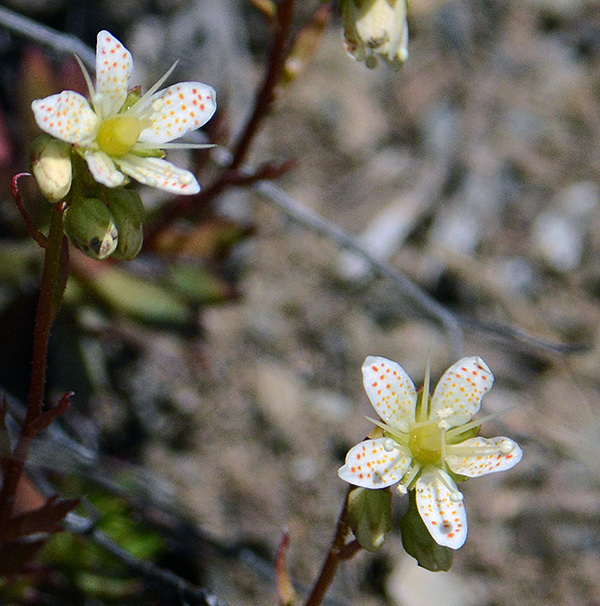 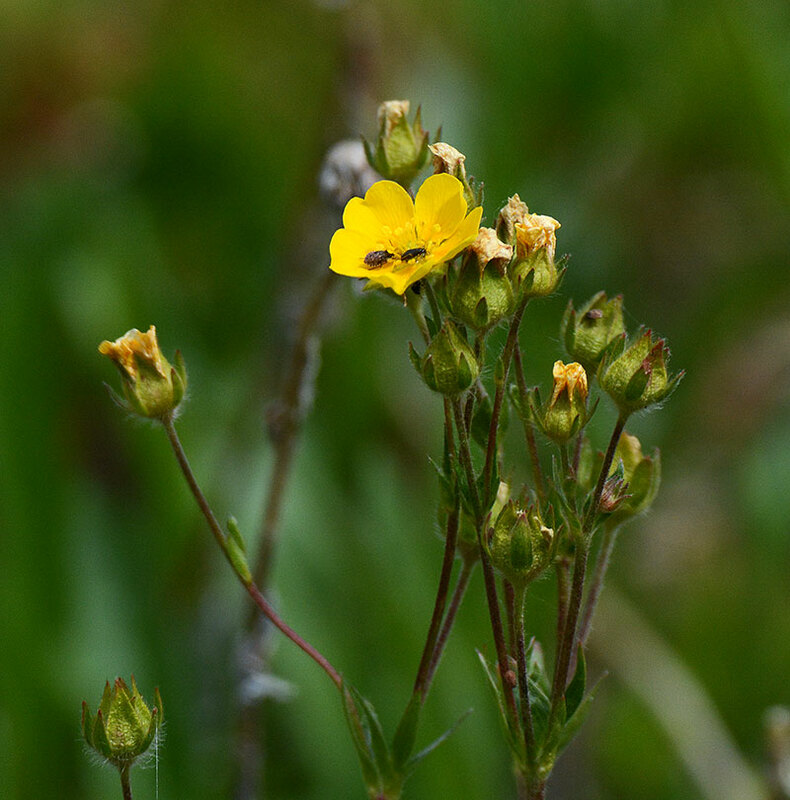 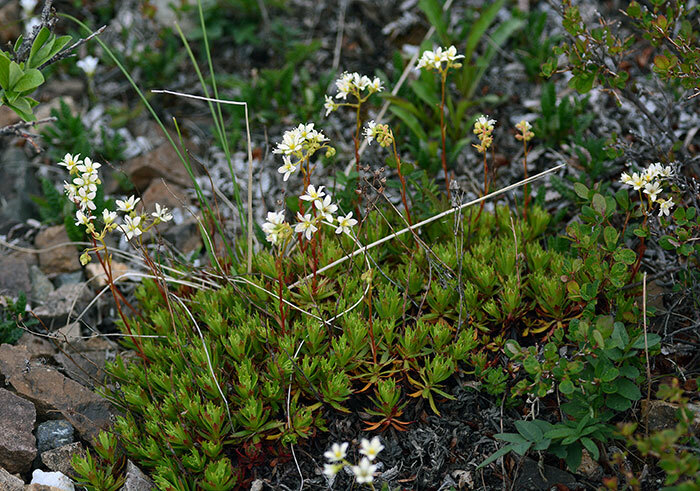 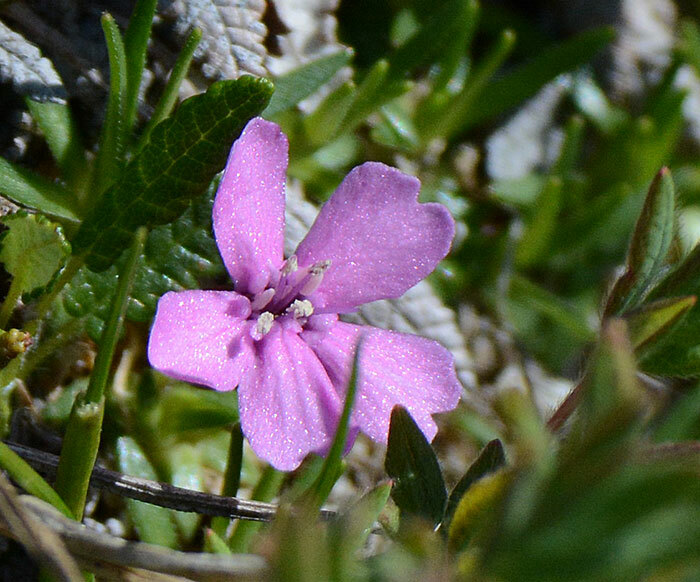 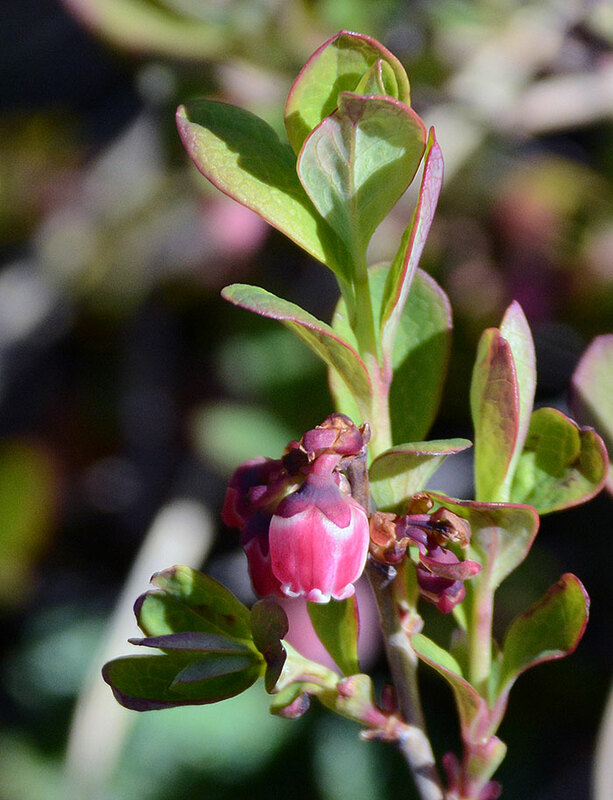 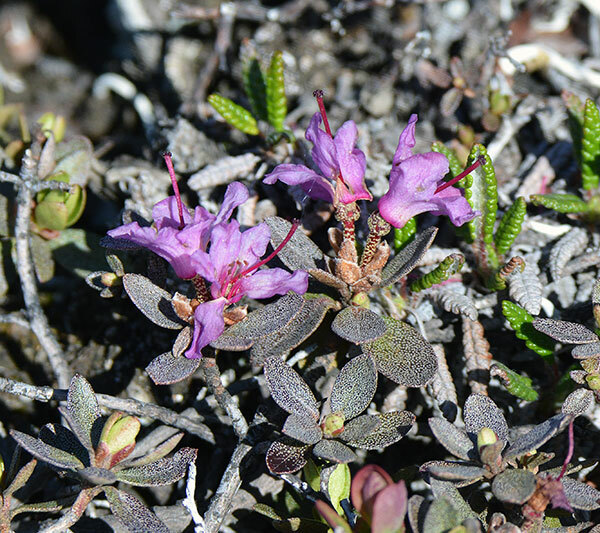 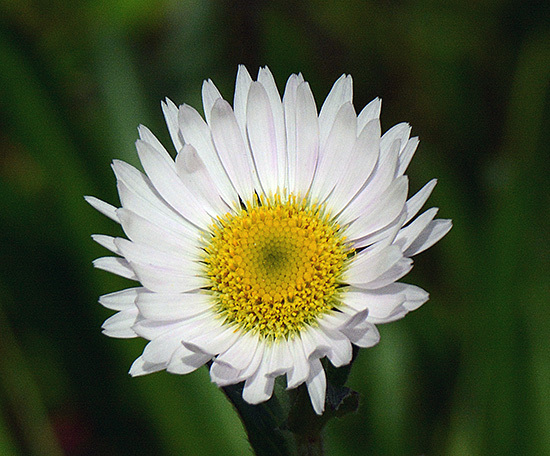 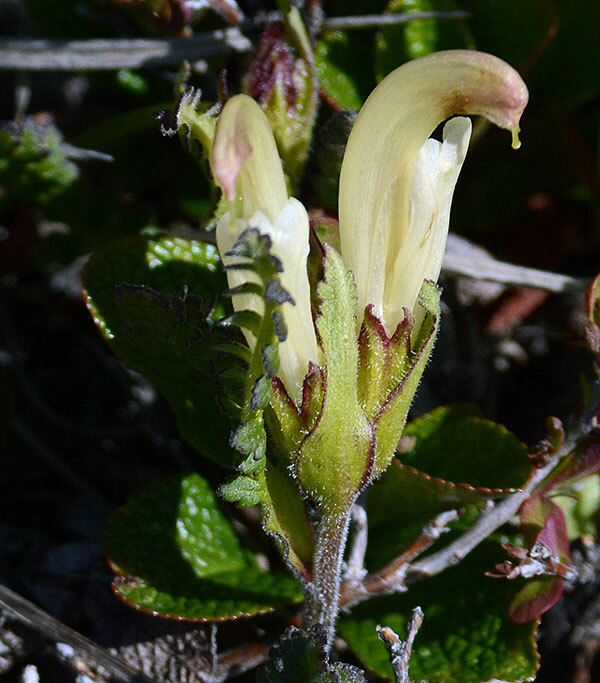 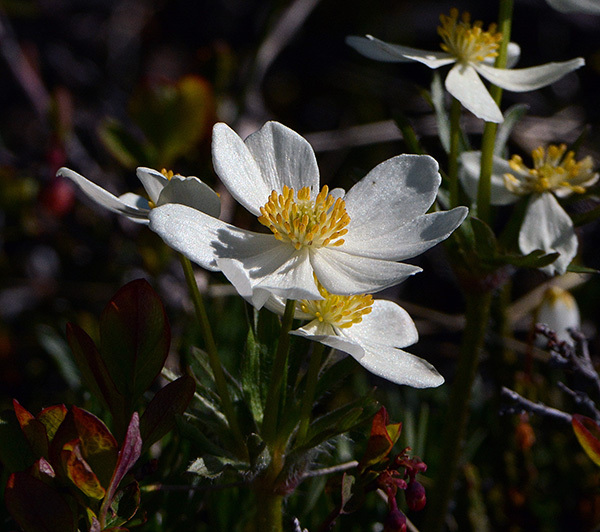 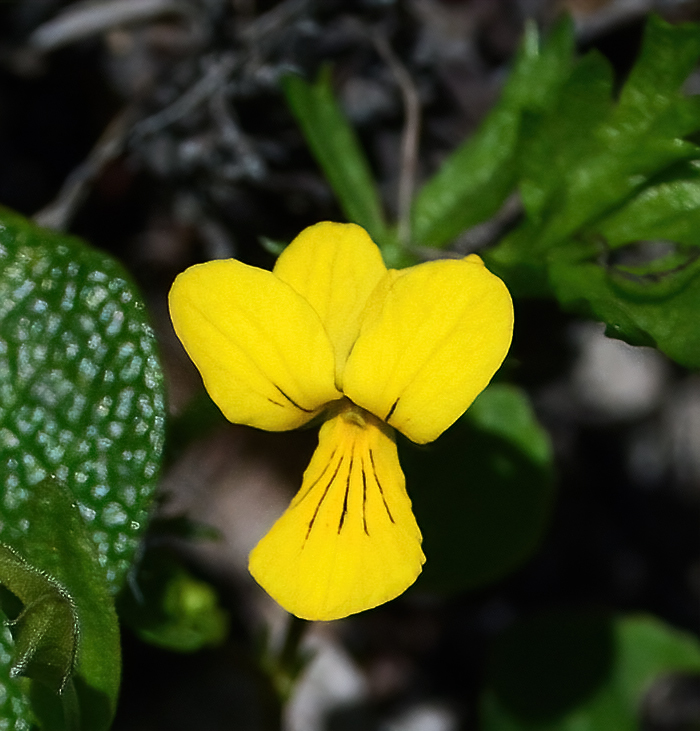 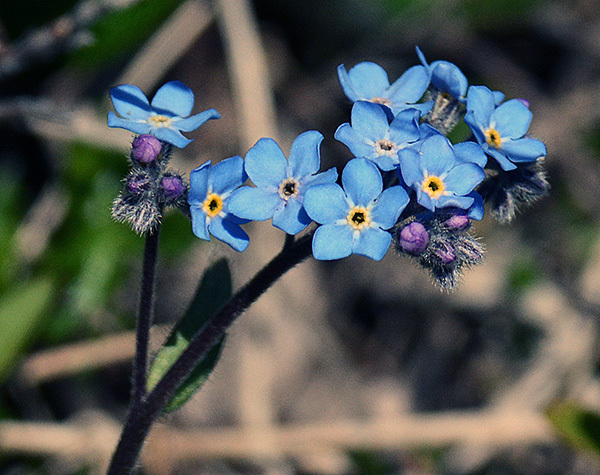 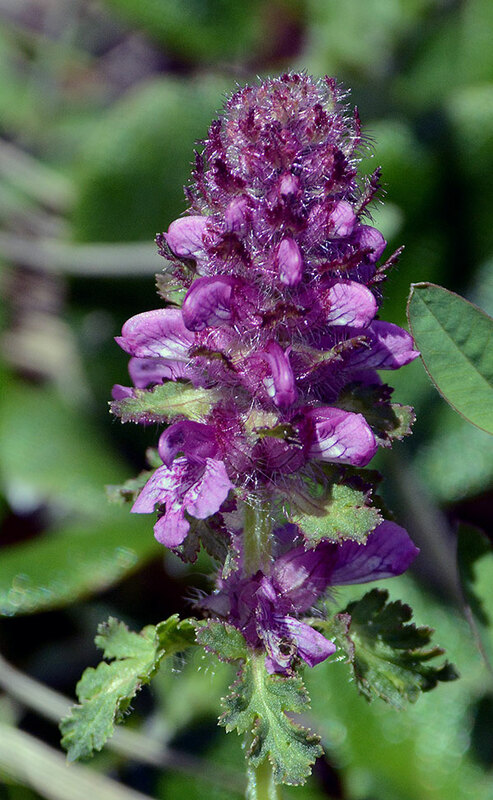 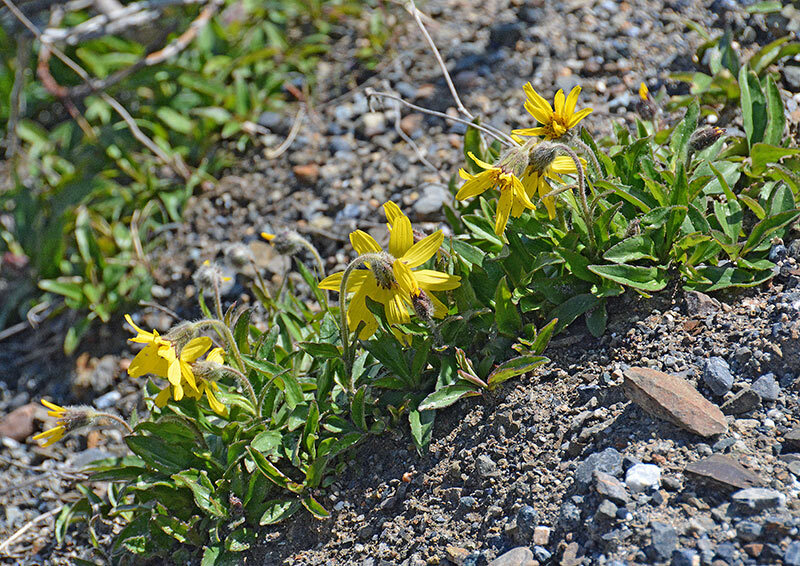 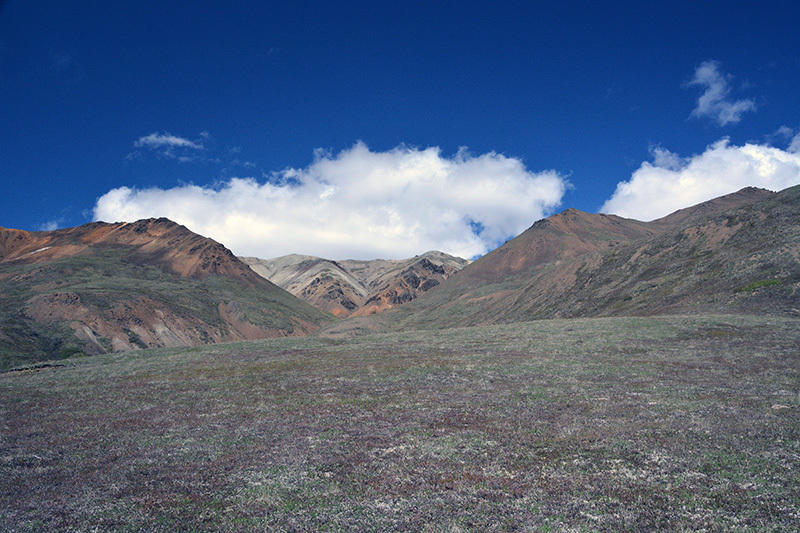 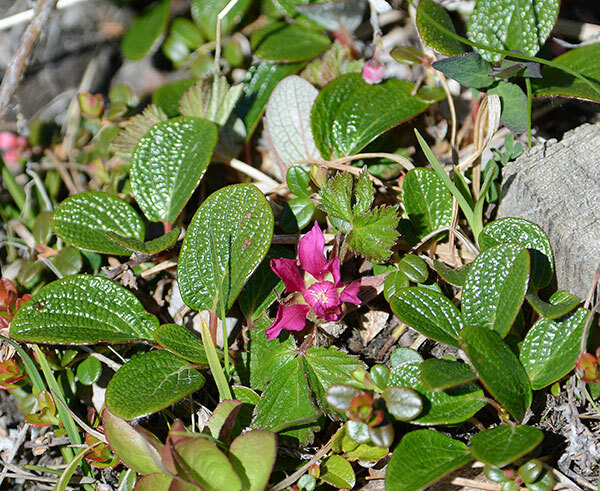 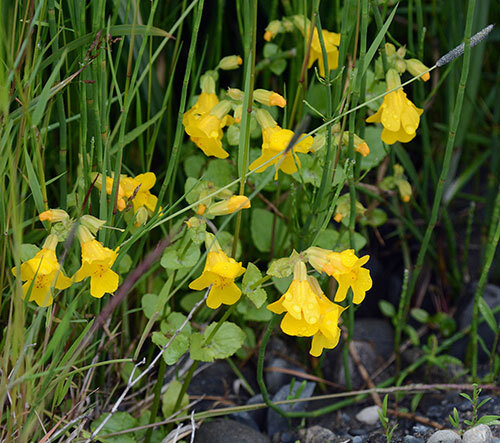 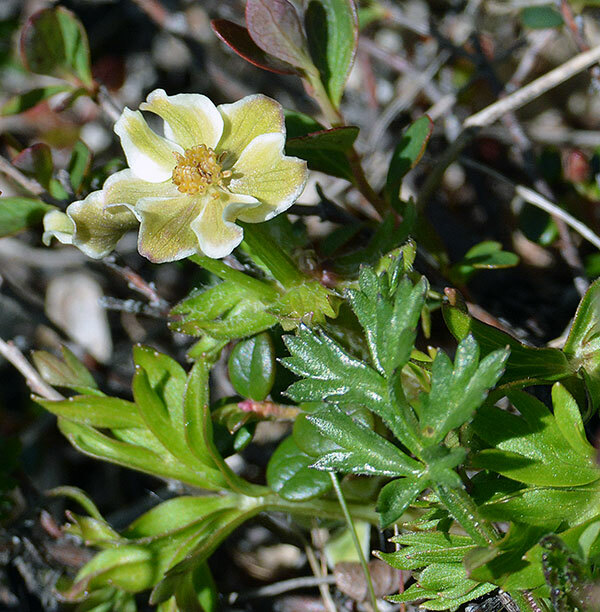 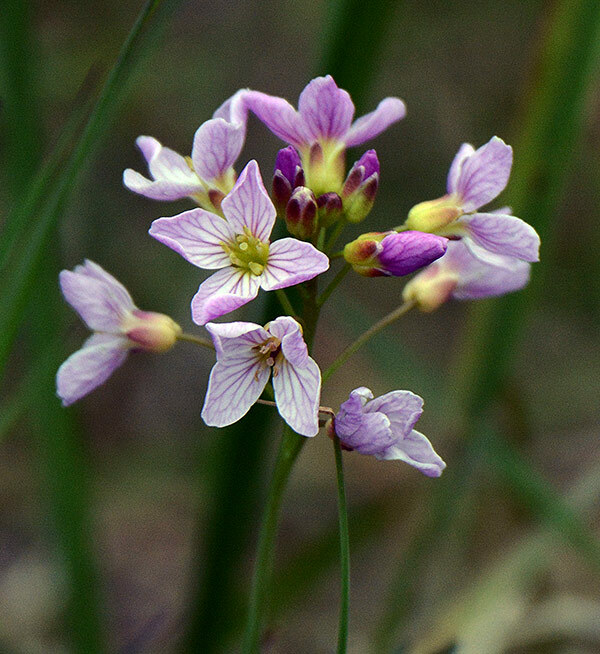 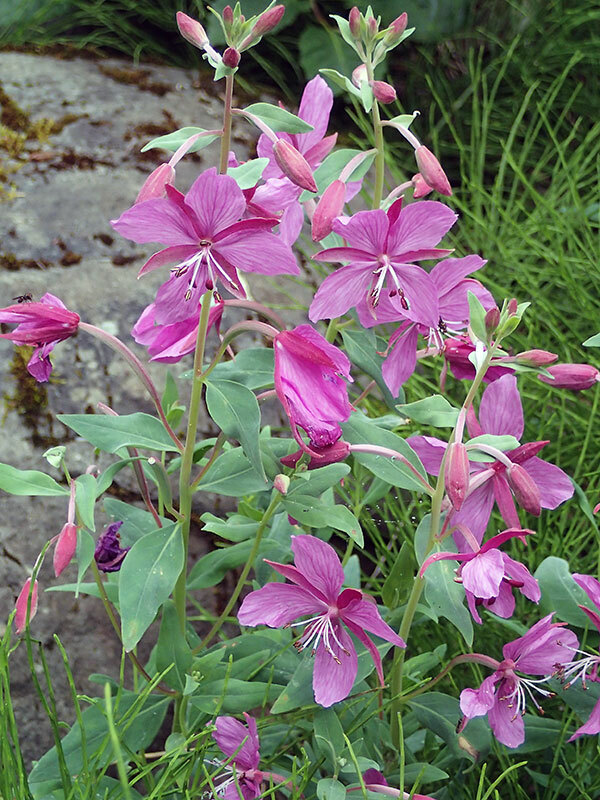 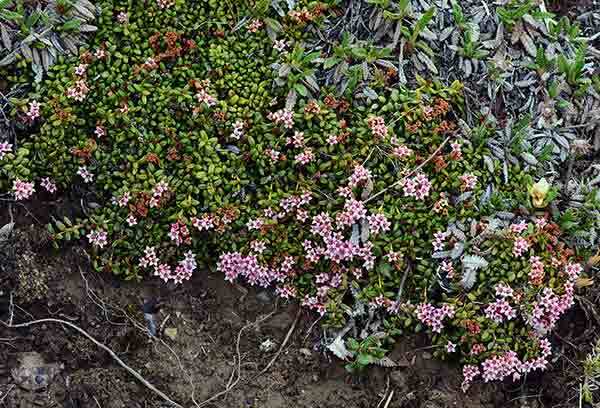 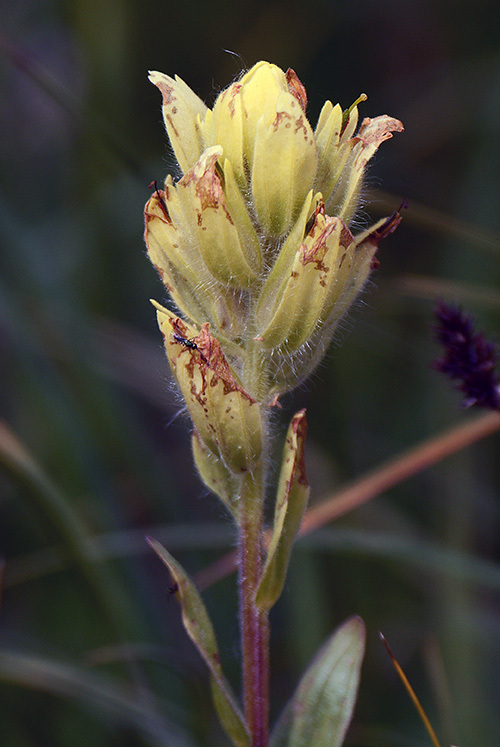 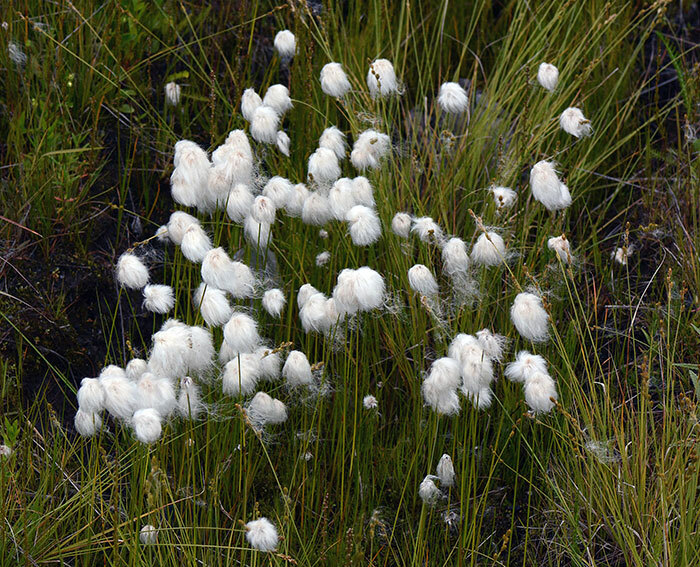 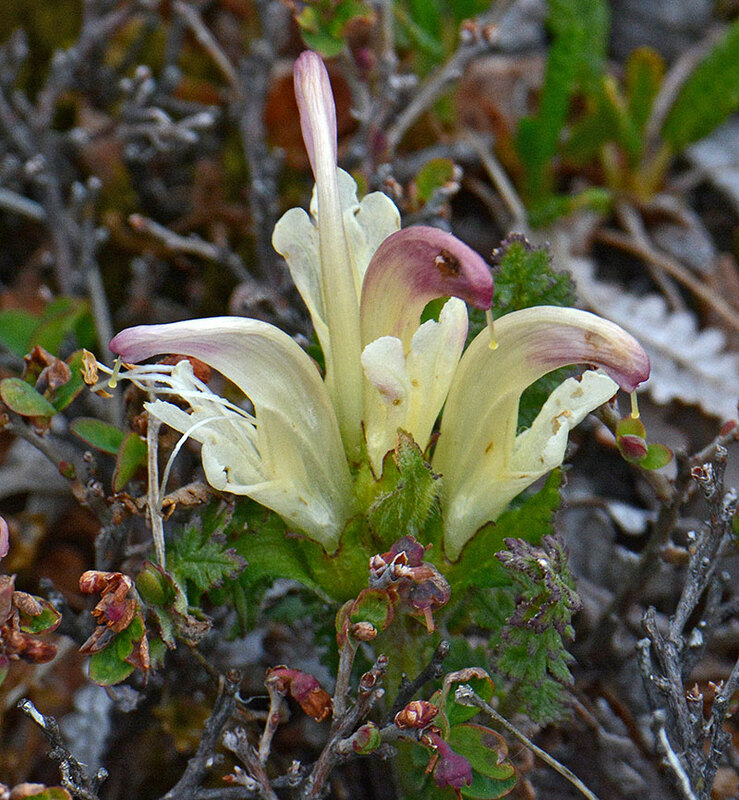 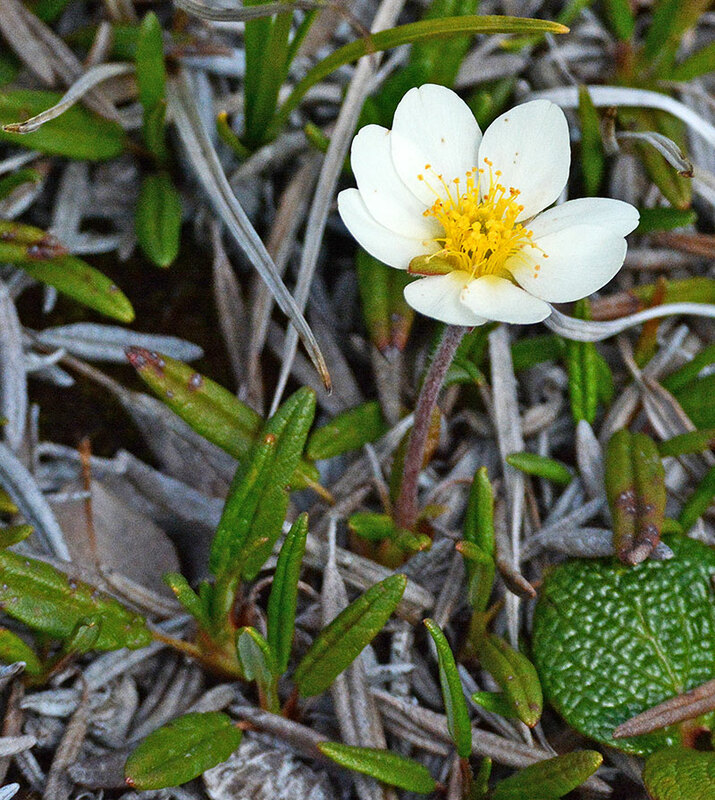 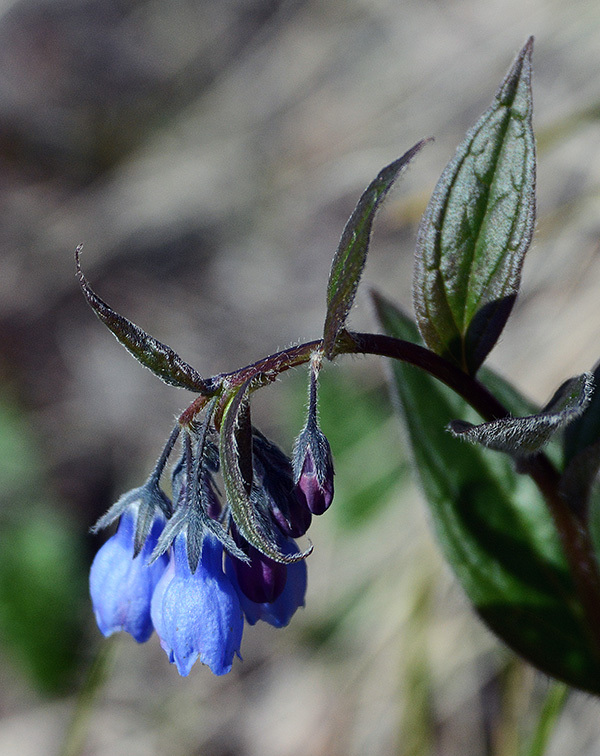 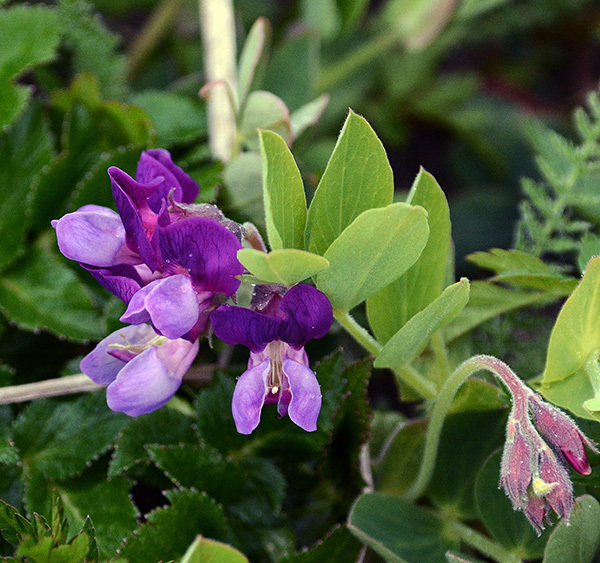 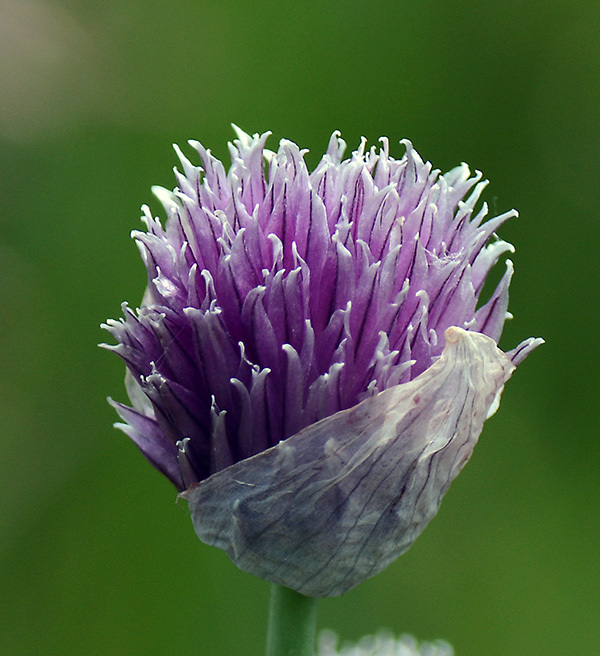 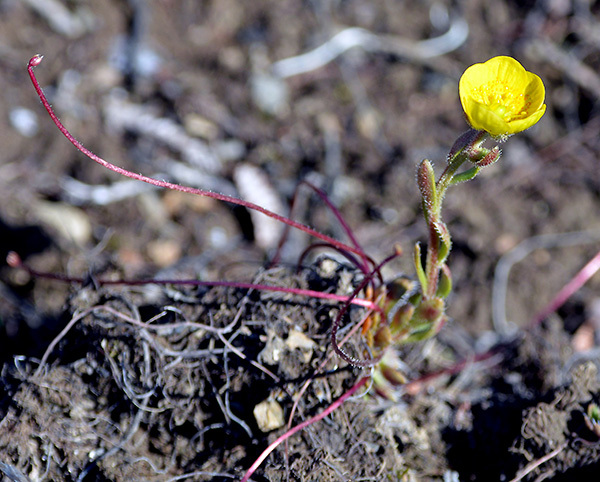 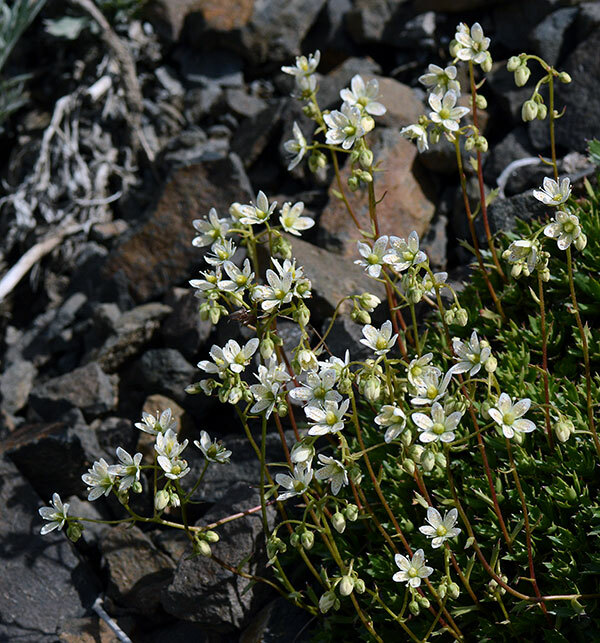 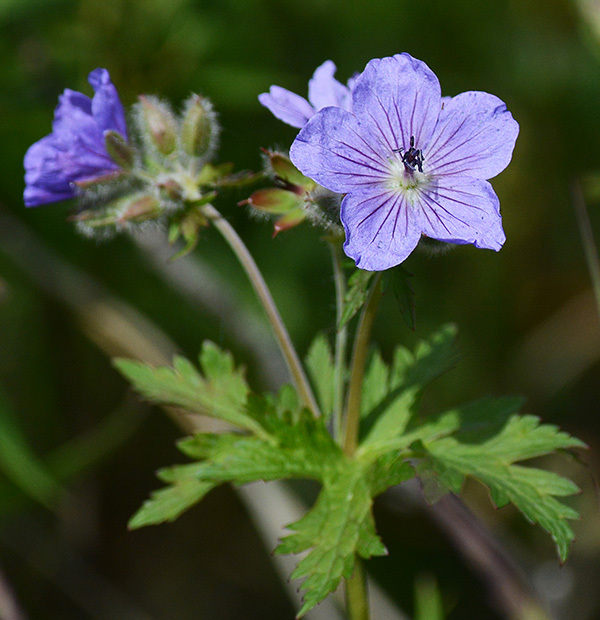 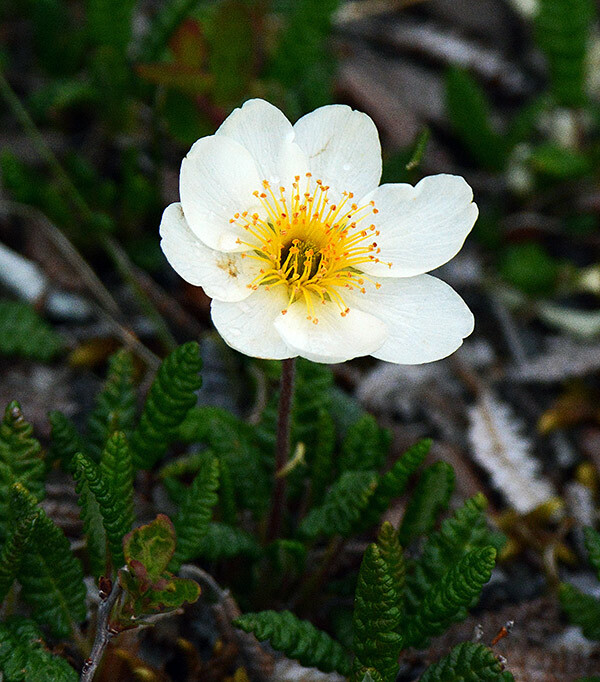 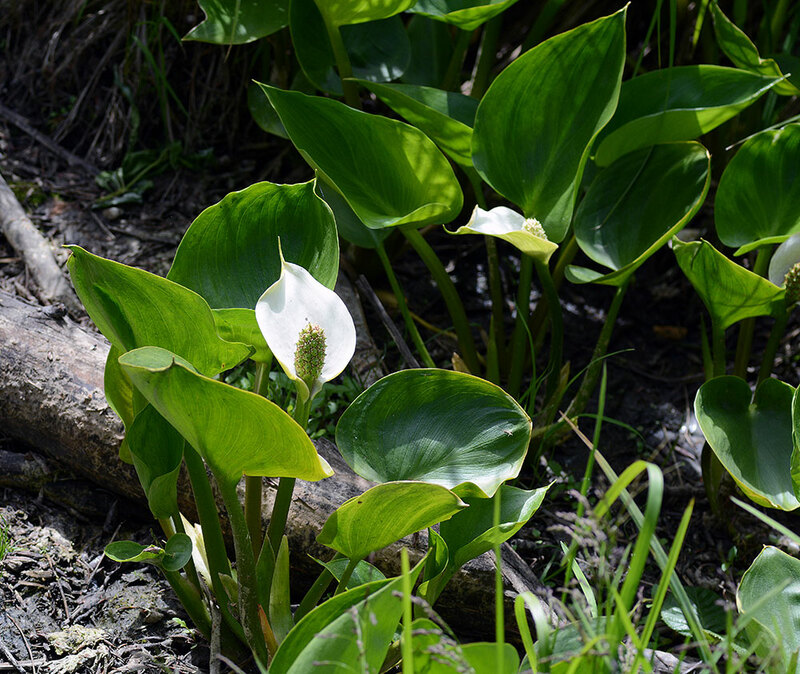 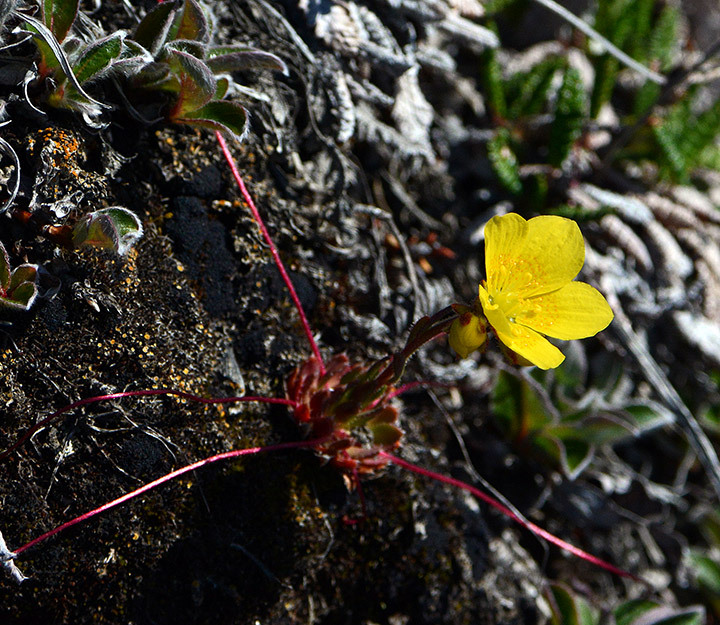 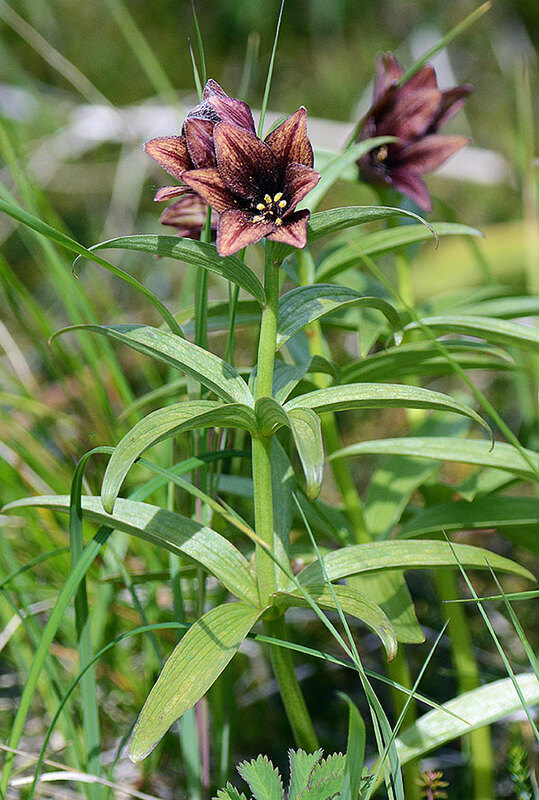 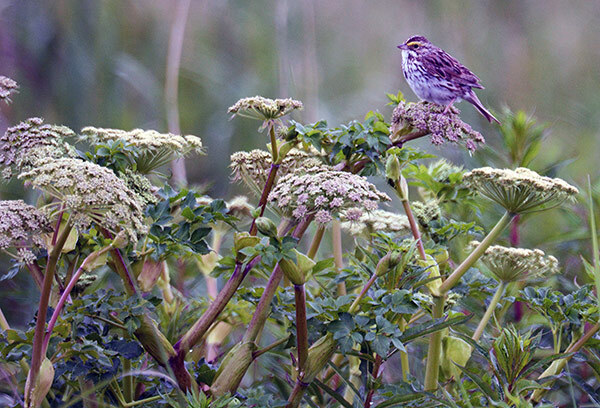 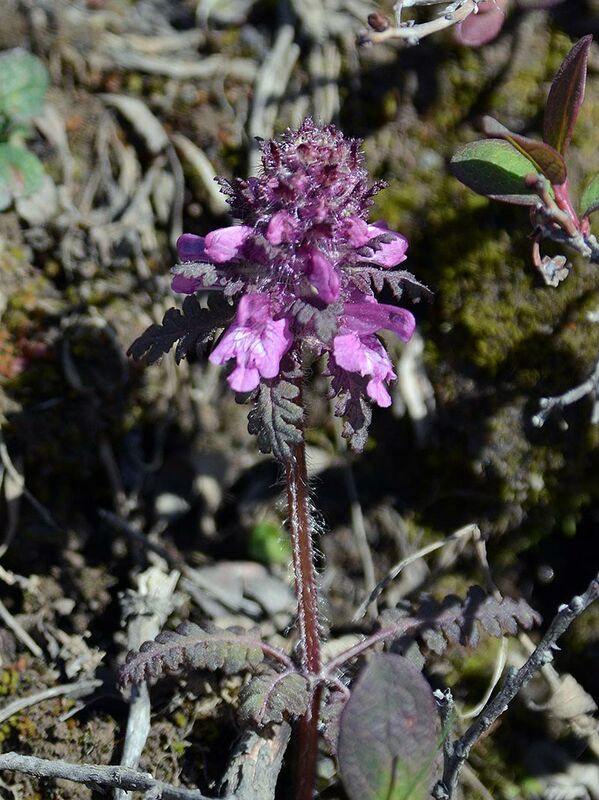 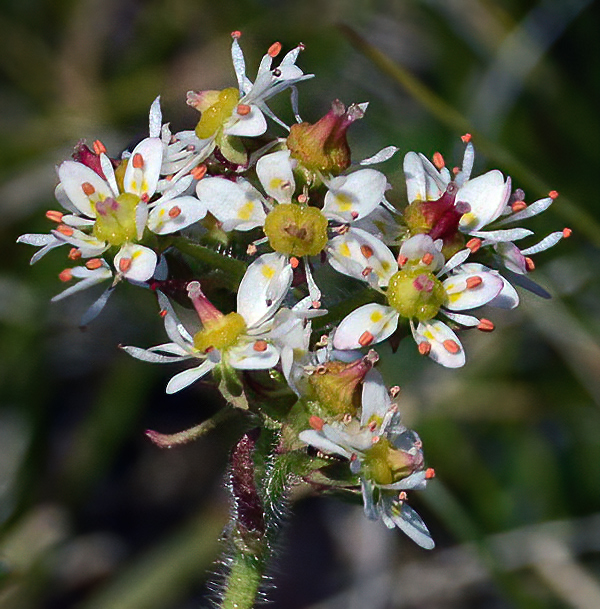 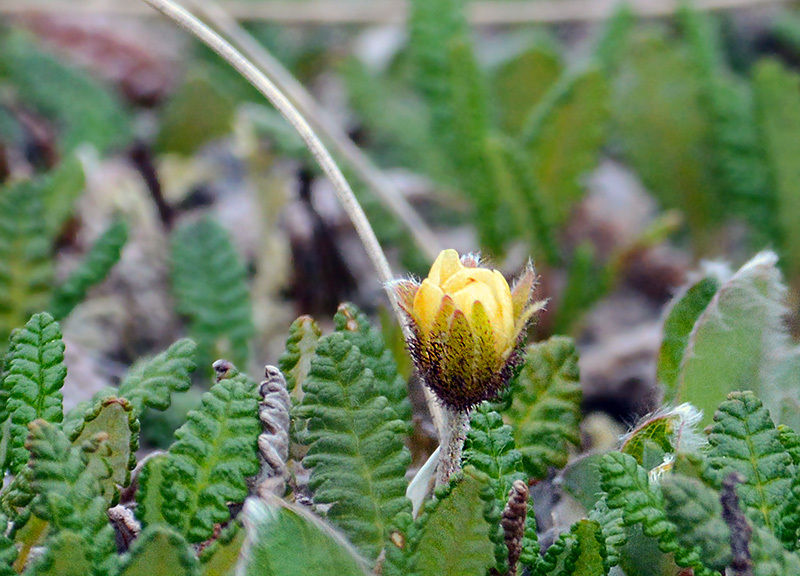 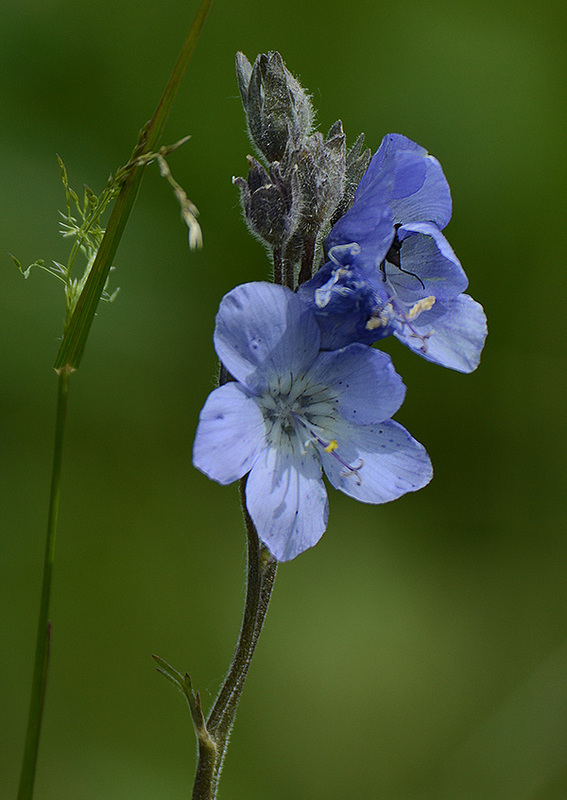 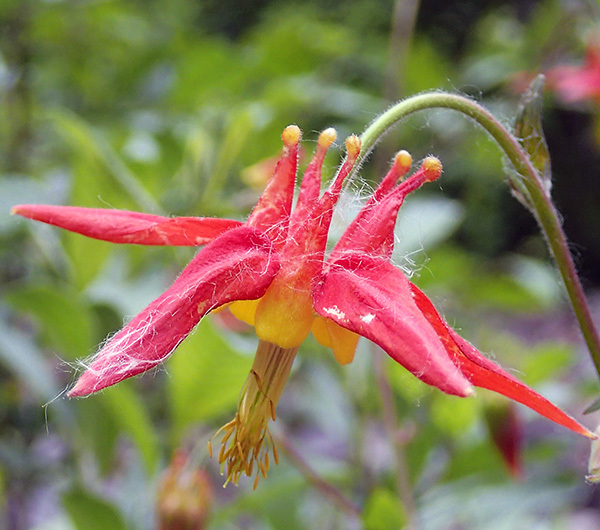 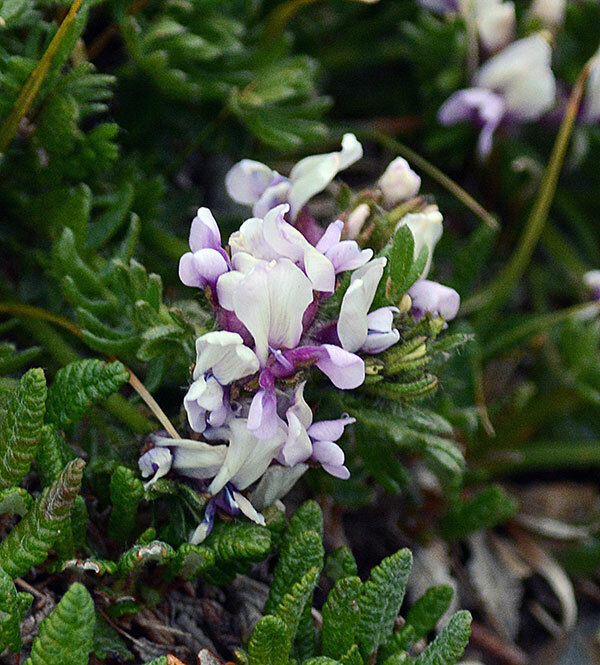 The wildflowers were mainly observed in the Denali NP region and on the Kenai Peninsula in Southcentral Alaska. 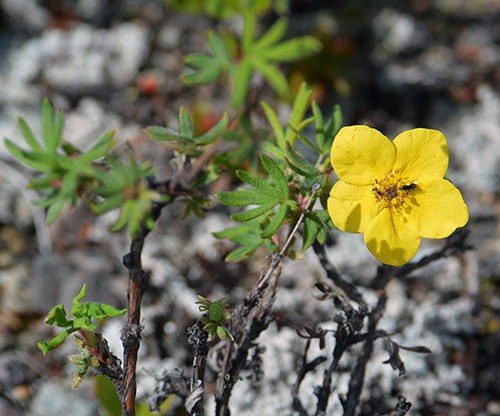 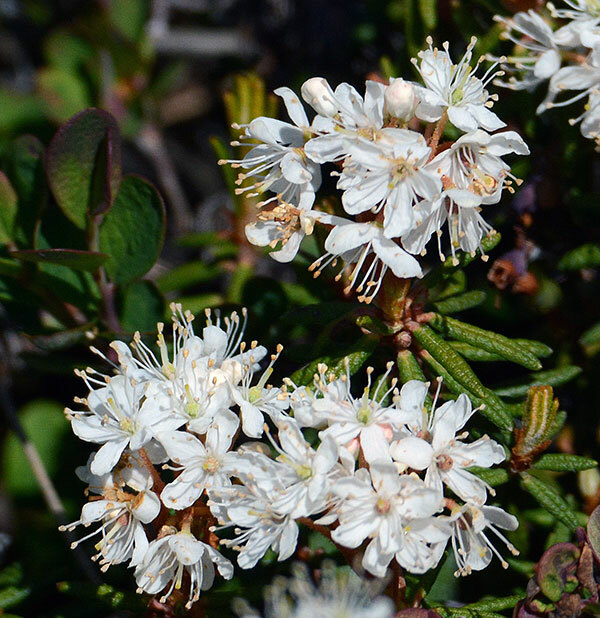 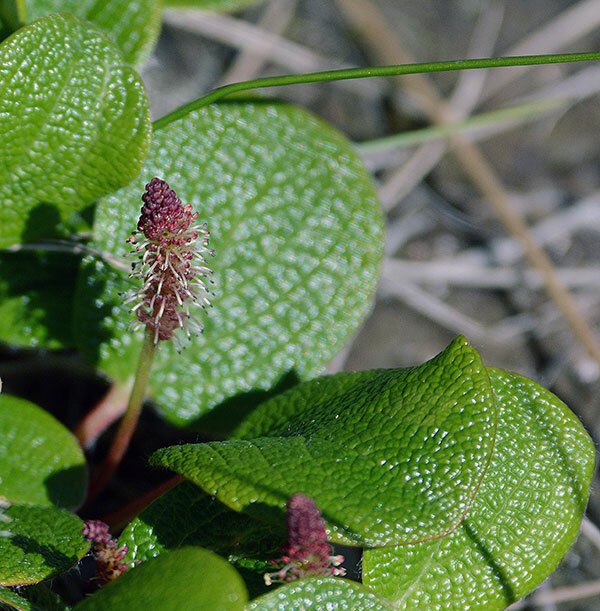 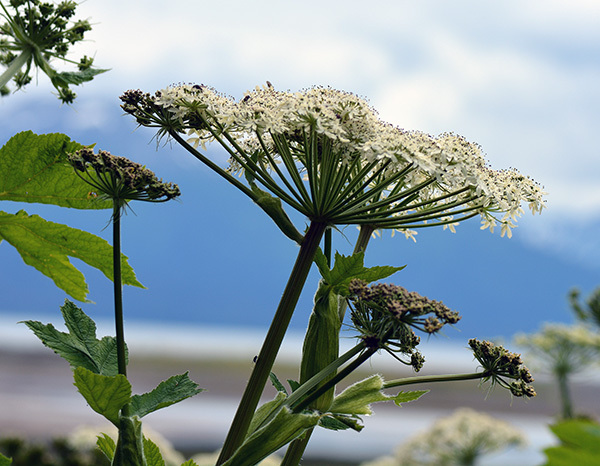 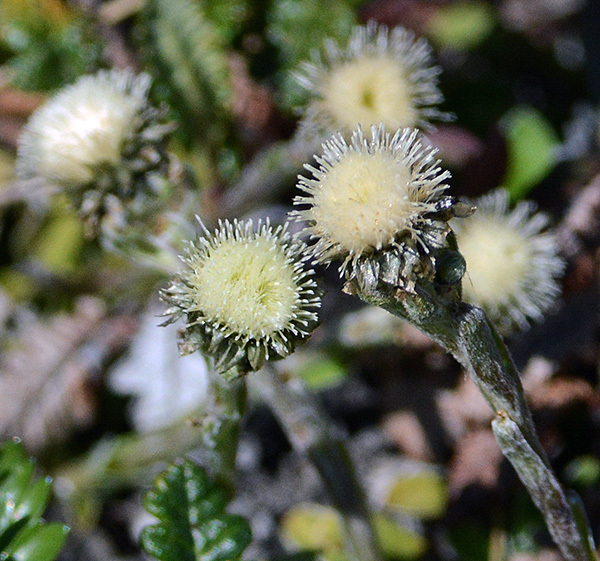 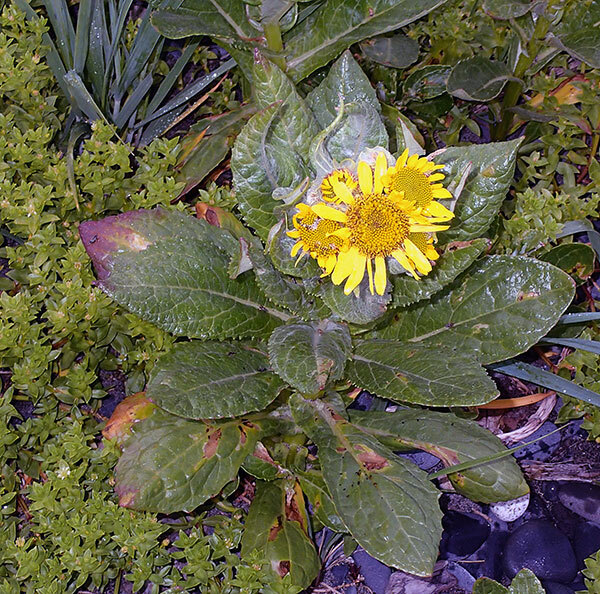 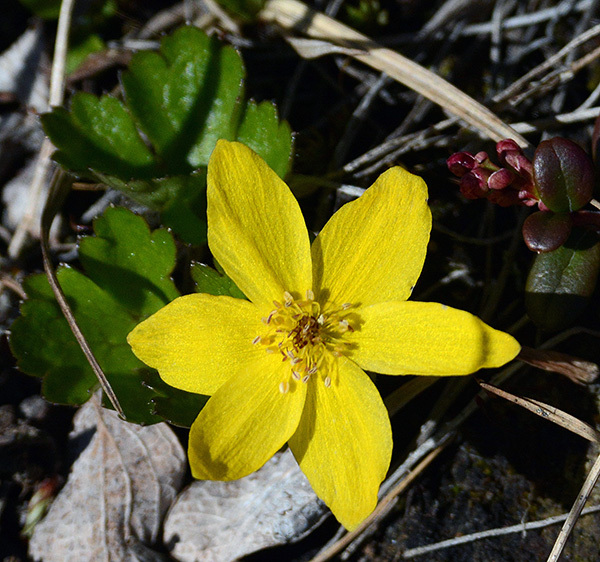 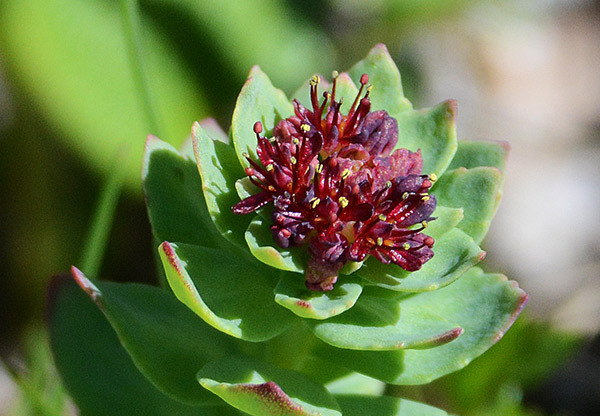 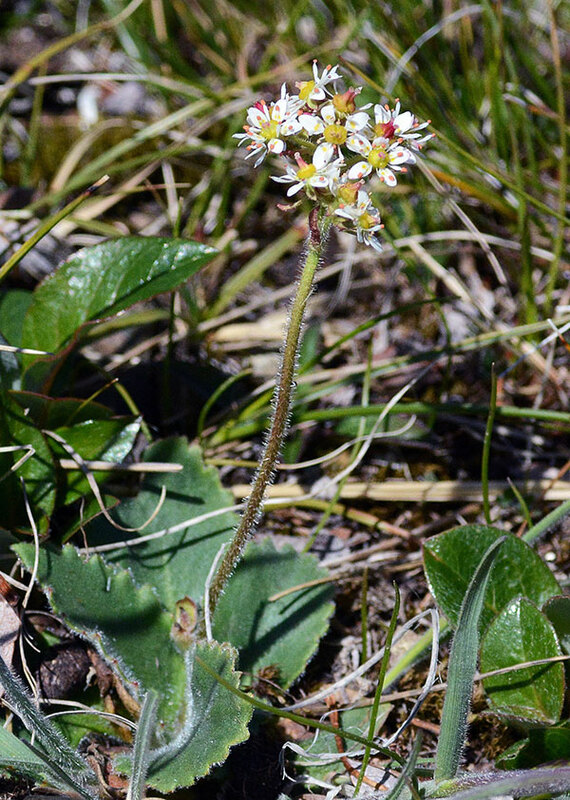 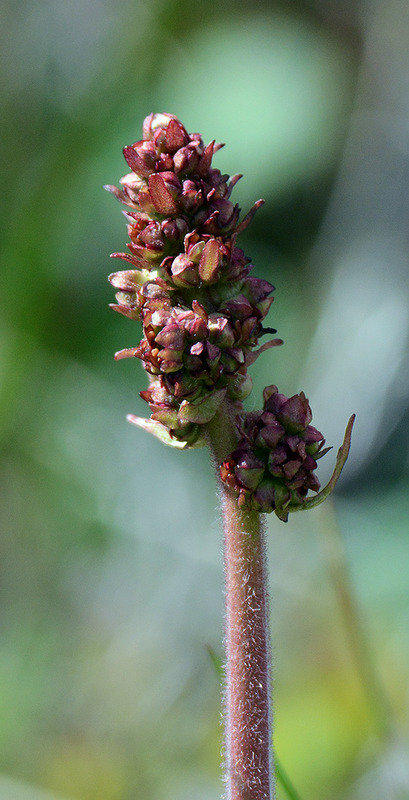 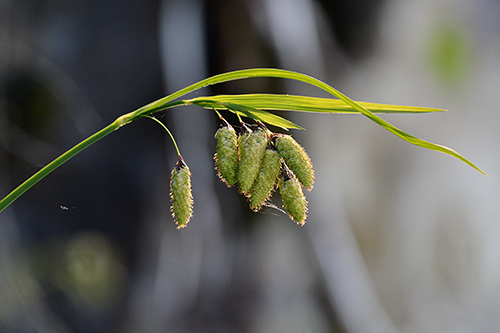 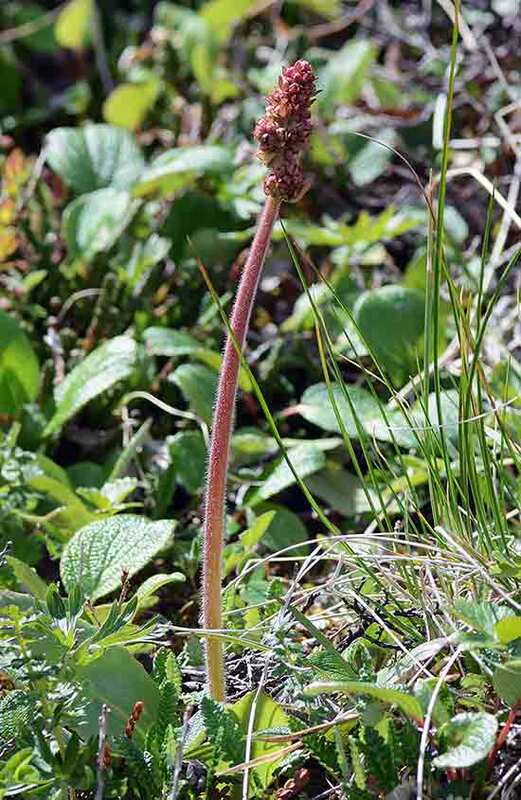 Interestingly, many of the plant species I came across in Alaska have a circumpolar distribution and can also be found in northern Europe and Norway, including in Finnmark county and around Bodø in Northern Norway. 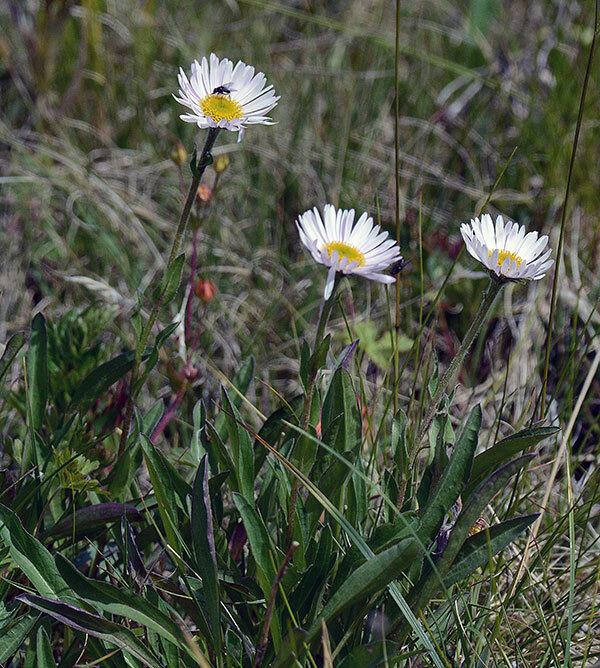 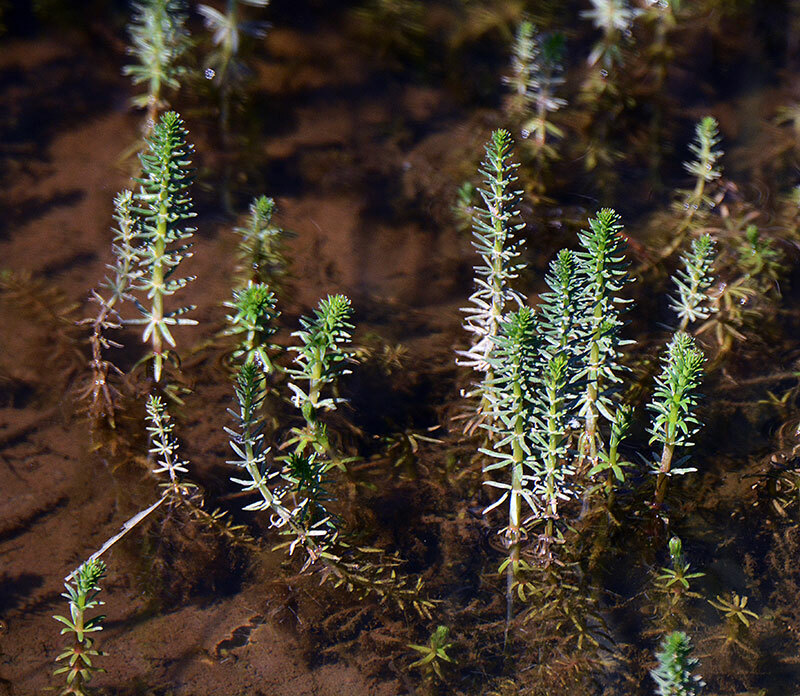 Please keep in mind that some of the species on these pages may have been given wrong names, as I am no expert on the local flora. 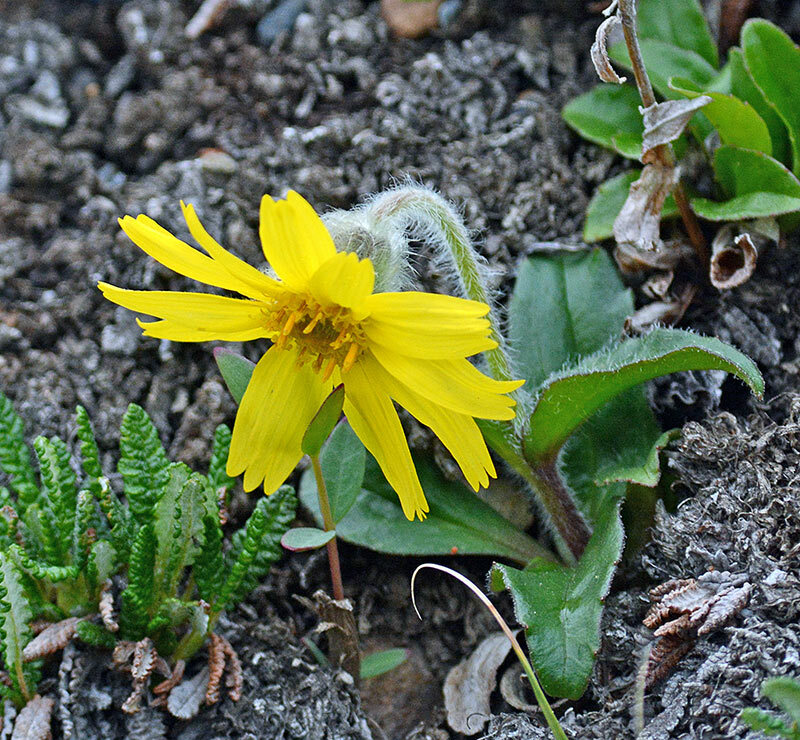 Some St. Paul Island (Pribilof Island) wildflowers can be seen here. 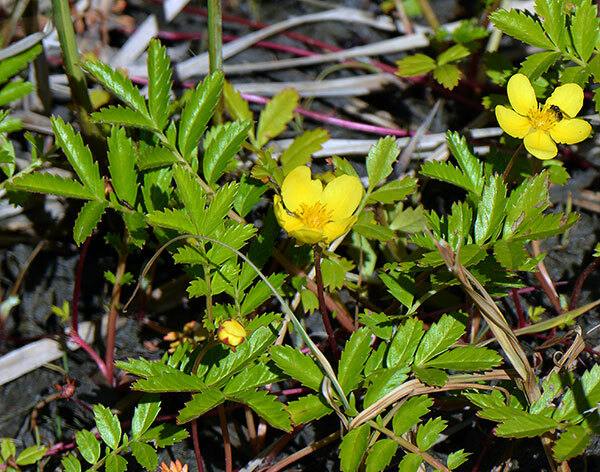 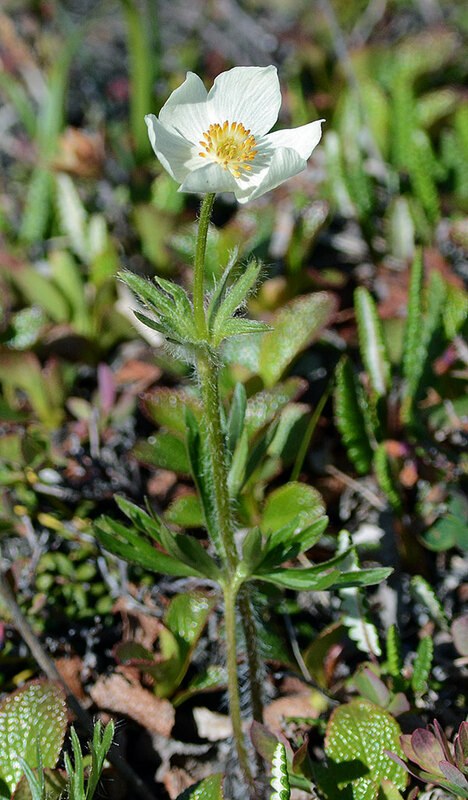 Anemone with green sepals, probably a Narcissus-flowered Anemone (Anemone narcissiflora), Denali NP, June 23, 2014. 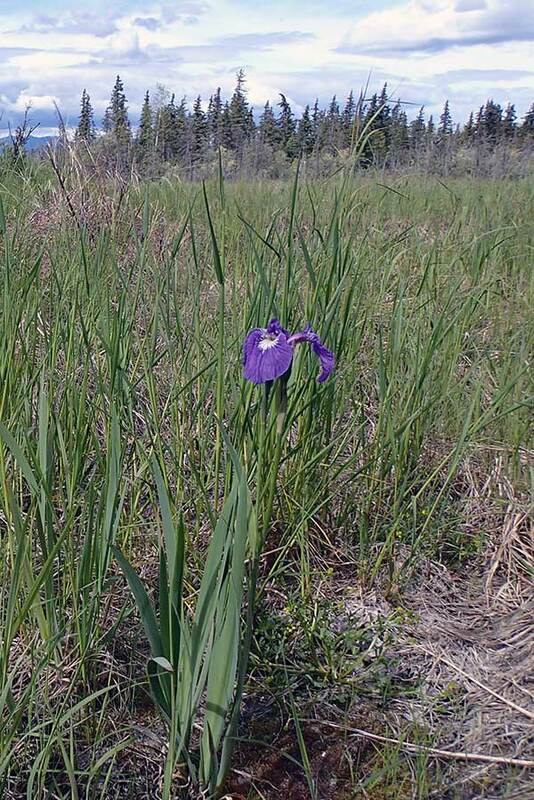 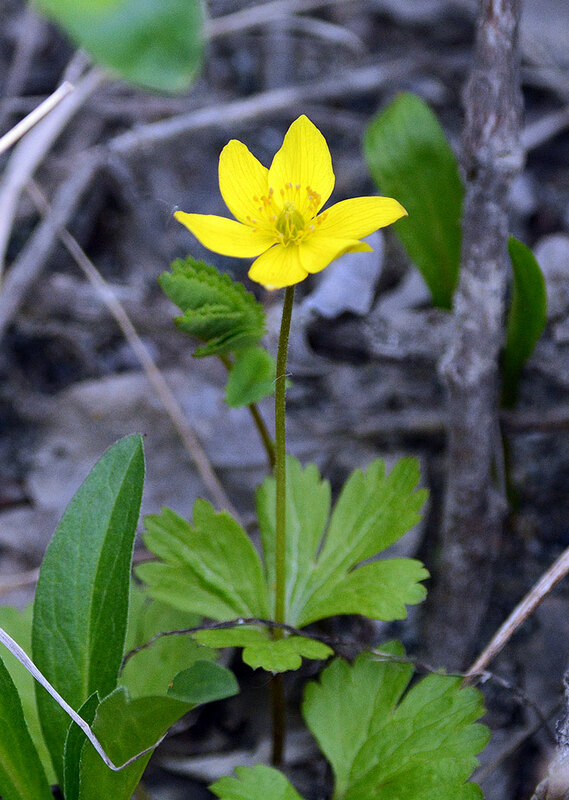 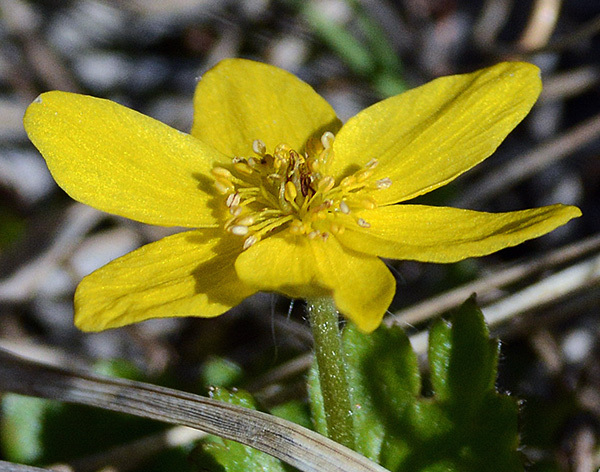 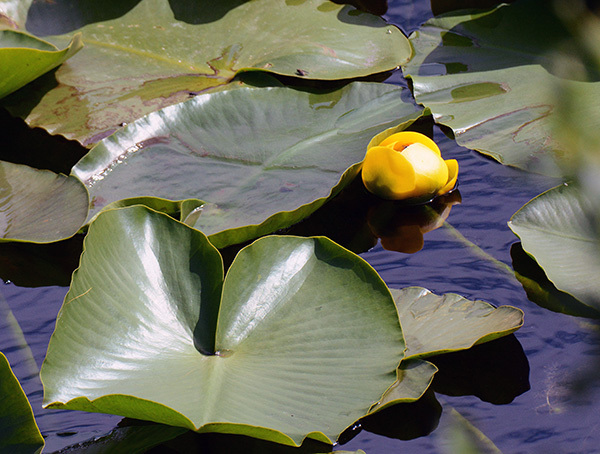 A similar-looking Narcissus-flowered Anemone with green sepals has been reported here.